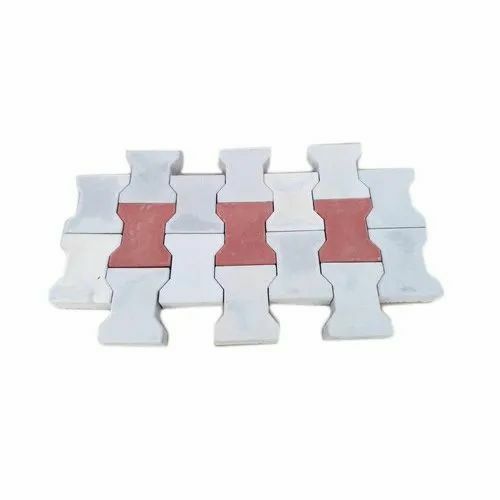 Supported ourselves with proficient amenities, we are readily instrumental in providing an inclusive variety of Zigzag Interlocking Paver Block. Sri Raghavendra Flooring has etched a remarkable name in this domain for manufacturing a range of Paver Blocks, Concrete Slabs, Kerb Stone, etc. Our products stand high in terms of quality and durability.